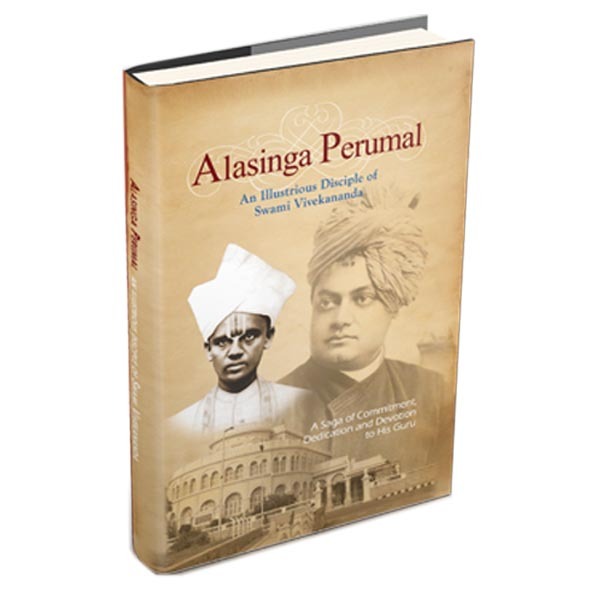 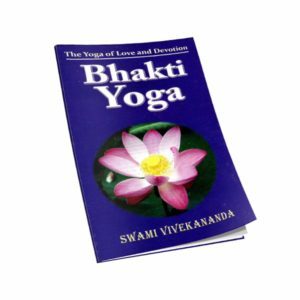 This Book contains all the important letters of Swami Vivekananda addressed to his eastern and western disciples. 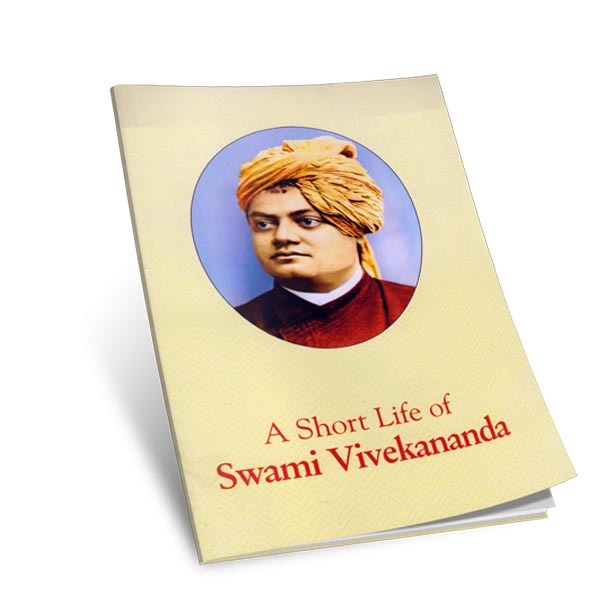 Swami Vivekananda wrote in one of the letters, “I would like to tell this, whoever reads this letter, they all will get my power. 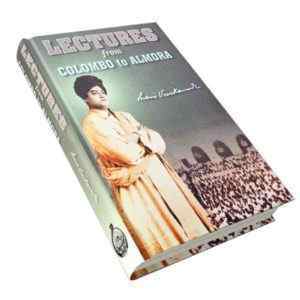 Believe me, some one holds my hands and make me write all these”. 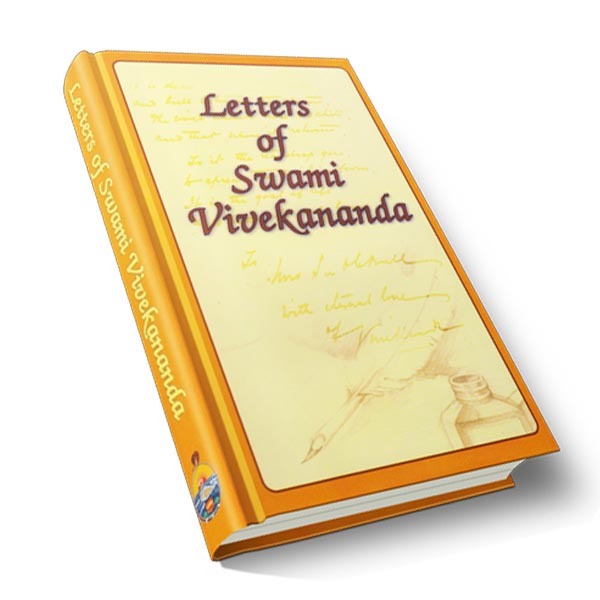 Even a single passage in one of these letters is sufficient to bring about a great revolution and complete transformation in one’s life.